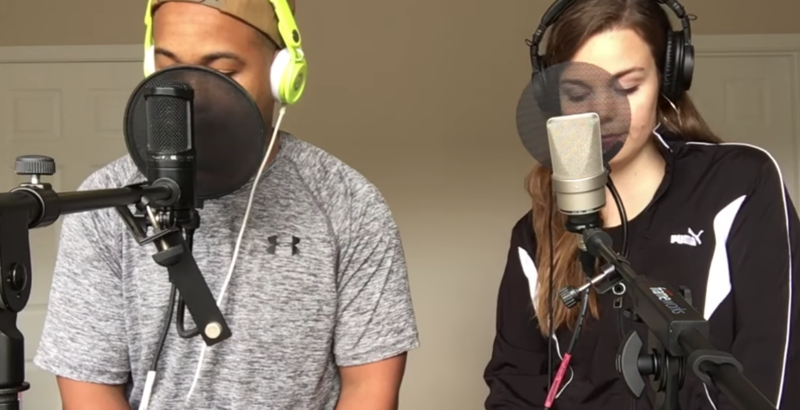 Lecrae and Tori Kelly's smash hit "I'll Find You" was the only Christian hip-hop song to receive Billboard Music Award nomination in any category, so we decided to honor it with the Cover of the Week here on NGEN. This week's cover is a different take on the hit - in fact, JF actually raps a different second verse than the one Lecrae does in the original. Here's hoping you love this cover as much as we do.